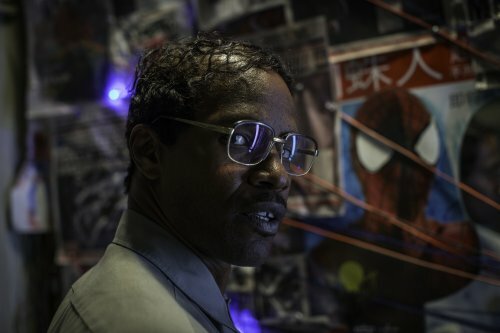 Yesterday, after a run of publicity, we saw the first trailer for the 2nd outing of Andrew Garfield’s Spider-man. 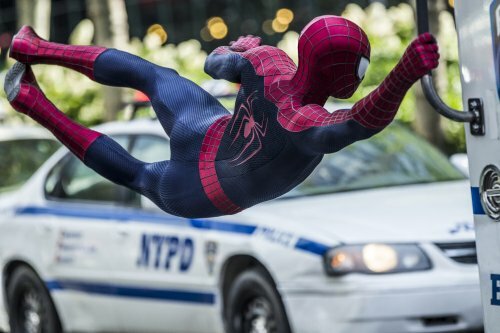 The trailer is an explosive mix of our costumed hero swinging around New York, saving the day and leaving a mess in his wake as well as his, current, love Gwen. Throw into this the meeting of his old friend Harry Osborne and a strange meeting, of sorts, in the subway leads to an explosive meeting with Max Dillon, better know as Electro. The trailer seems to offer you everything that such a hyped bit of footage can give. 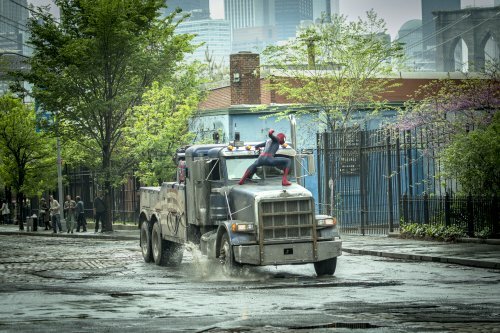 I do feel that some of the CGI of our hero swinging around and catching vehicles look a bit odd and as such takes away from some of the enjoyment of the rest of the spectacular trailer. That, still, seems to be the problem with 100% CGI people, they just can’t get it right all the time. This also seems to come out in the below images. I just hope its something they’ve done in post to the images and not what will finally appear on screen. I just hope I will be proved correct.